I know we get excited about all the Disney movies, but RALPH BREAKS THE INTERNET is right up there with the best of the bunchI had a chance to see an early screening last week and I can tell you that I can’t wait to see it again when it officially opens in theaters on November 21! If you have seen the trailers you know there are lots of fun scenes – for example the Disney Princesses! The trailer scenes are only the tip of the iceberg, and you’ll see what I’m talking about once you see it yourself! There are only a few more days to wait! 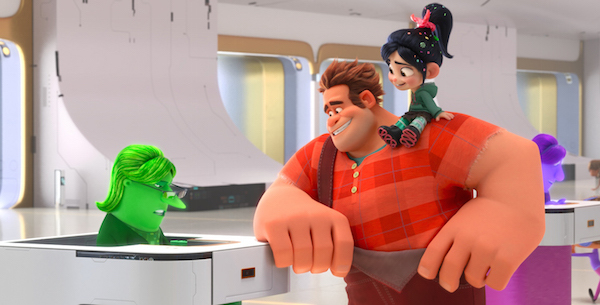 The family film RALPH BREAKS THE INTERNET (rated PG) is hitting theatres Wednesday, November 21st! This movie is getting lots of buzz and great reviews, and I know my kids are excited to see it! 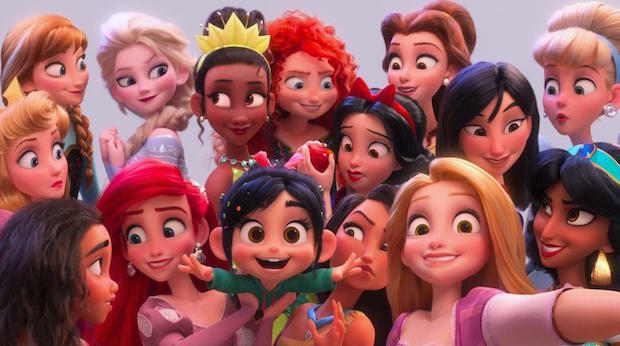 For lots of Ralph Breaks the Internet fun at home, we have this great group of Ralph Breaks the Internet Printable Activity Sheets. They are a fun way to get excited about the upcoming movie and, once viewing it, relive the action and excitement at home. 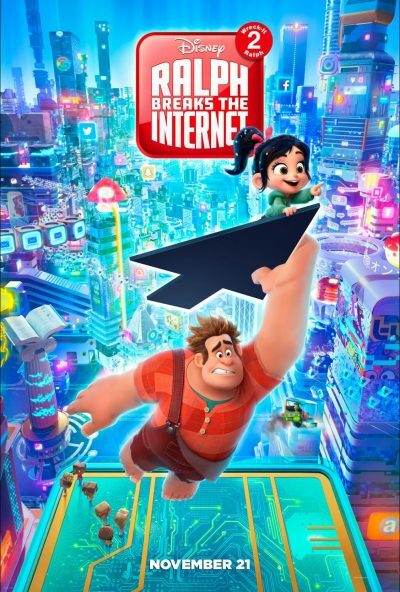 RALPH BREAKS THE INTERNET is rated PG and arrives in theatres everywhere on November 21st! My family is excited to see this movie. We have tickets for an advance screening on Monday. We are counting down the days. My youngest will love this, thank you for sharing. These are great activity sheets for my grandsons. Great coloring sheets! We actually just watched the first movie. We haven’t seen the second one yet. My grandsons love coloring sheets. Thanks for sharing!